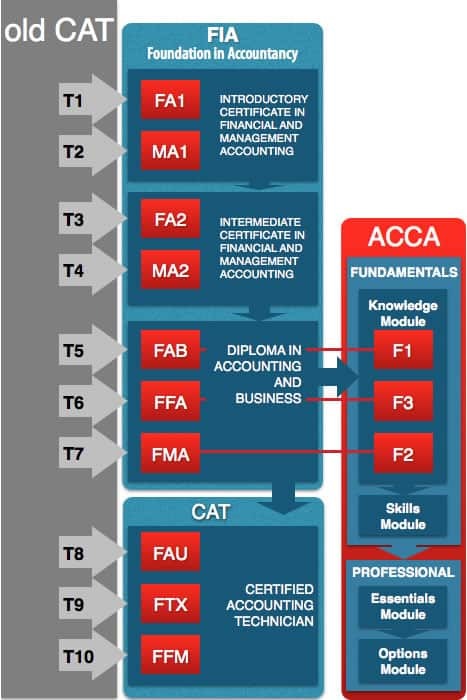 ACCA now offers a range of foundation-level qualifications (FIA – Foundation in accountancy) which provide an excellent starting point for those who may wish to pursue a career in accountancy and become a professional accountant but may not meet the entry requirements to start their studies straight away on the ACCA Qualification. The range includes certificates, diplomas and a technician-level qualification (CAT). 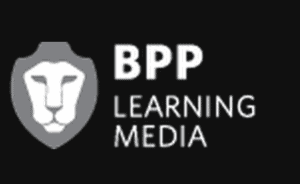 OpenTuition have arranged with BPP – the leading publisher of FIA approved books – for OpenTuition students to get a 20% discount off the standard price. if they choose to do so, beginning their studies at paper F4. 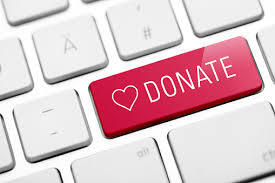 They can also count the four performance objectives and one year’s work experience gained to achieve the CAT Qualification towards the three years’ work experience required for the ACCA Qualification.